Apprenticeship employers were among the latest round of offenders named and shamed for failing to pay the national minimum wage. 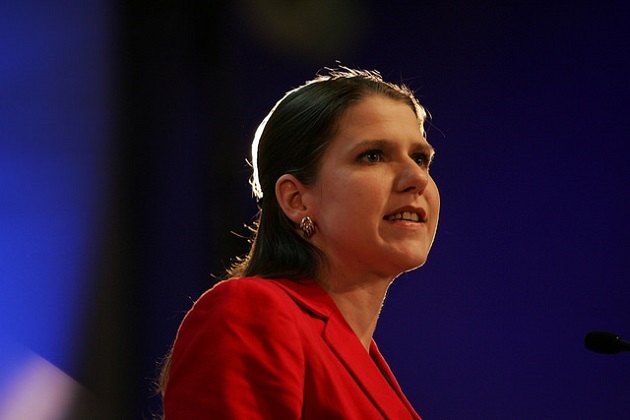 Business Minister Jo Swinson (pictured) named 70 employers who had failed to pay the minimum wage. They owed workers a total of more than £157,000 and have been hit with more than £70,000 in financial penalties. A BIS spokesperson told FE Week that “some of the employee underpayment cases did involve apprentices” but she declined to identify individuals or each of the firms. It brings the total number of companies identified as minimum wage offenders to 162 since the naming and shaming regime came into force in October two years ago. The government has also announced a £3m increase in HM Revenue & Customs’ £9.2m minimum wage enforcement budget to help fund more than 70 extra compliance officers.